Su carrito contabilizará 65.80 ME punts para canjear en futuras compras. Wooden trolley with an elegant design. 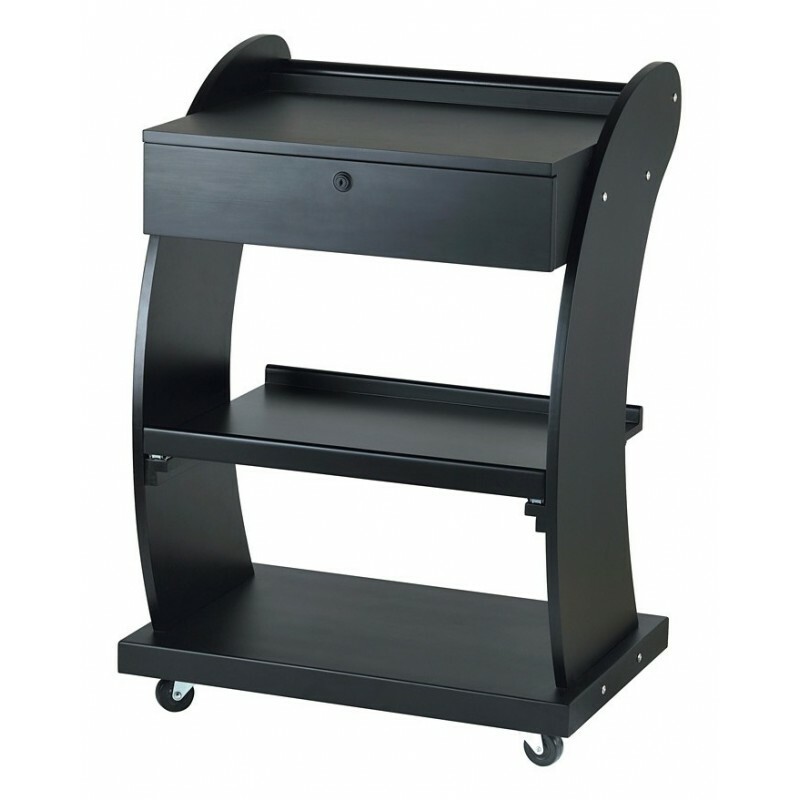 Equipped with 2 shelves, a central sliding tray and a locking drawer. Full mobility thanks to its 4 wheels.